Jacqueline holds an LLM in International Maritime Law from the University of Swansea and an LLB in Law & International Relations from the University of Portsmouth. Her research projects included ‘a report outlining current law and practice in relation to bunker supply to vessels’ and ‘a report highlighting the issues pertaining to the structuring of an appropriate project finance package for an oil exploration project’. 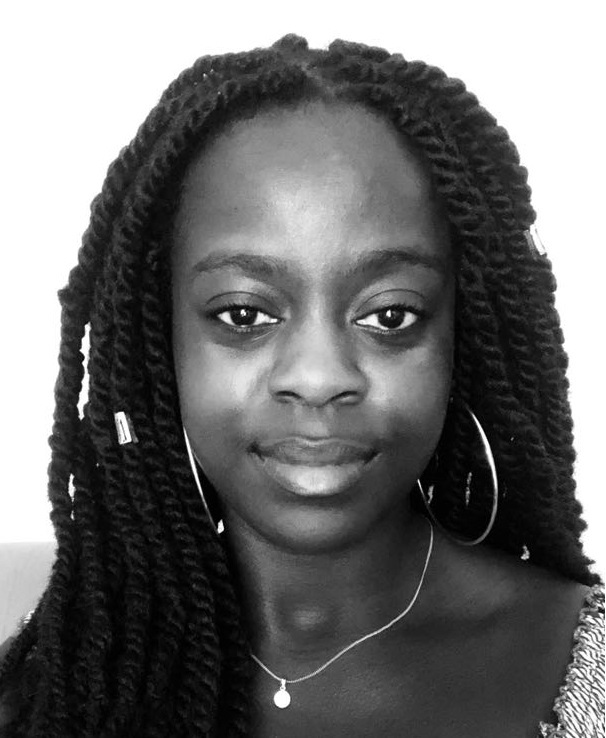 Among other things, Jacqueline have a special interest for Mooting (having participated in both local and international Moot competitions), the empowerment and demarginalization of black women in society, social injustice, gender inequality and the relations between cultural understanding and social transformation. Jacqueline volunteered at the 2018 Bergen Exchanges.